Gerald (Gerry) Chipeur’s practice has for over 30 years focused primarily on public policy and the removal of administrative red tape. Private sector and public sector clients have relied on him to navigate the rules that regulate the way business and government achieve their objectives. 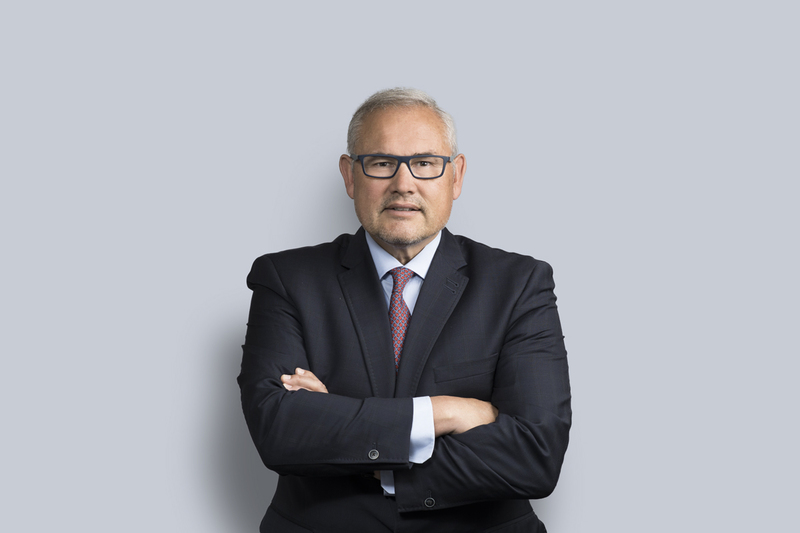 As a trial and appellate lawyer, Gerry has pleaded cases before administrative tribunals and every level of court in Canada, including 20 matters before the Supreme Court of Canada. The legal issues Gerry has dealt with are diverse and include: charities, the Constitution, defamation, education, elections, the environment, ethics, First Nations, governance, health, human rights, media, municipalities, natural resources, professional duties and responsibility, privacy, and public safety. Gerry is a member of the Canadian Institute for the Administration of Justice and the International Commission of Jurists. His scholarship includes over 100 legal articles on topics such as administrative law, charitable organizations, the Constitution, elections, education, the environment, ethics and government integrity, First Nations, governance, hospitals and healthcare, human rights, and public safety. He serves on the board of directors of a number of charities with a focus on health and human services.